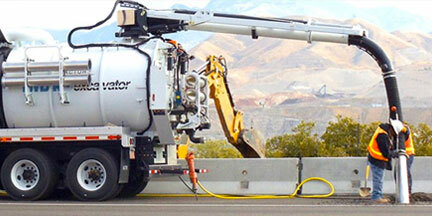 Hydro Excavators use amazing accuracy that is far superior to traditional bucket excavators. J&R Equipment can answer any questions you might have about Vactor hydro excavators in Oklahoma. These machines can save an incredible amount of time and disturbs only a fraction of the soil that a traditional knuckle bucket will.